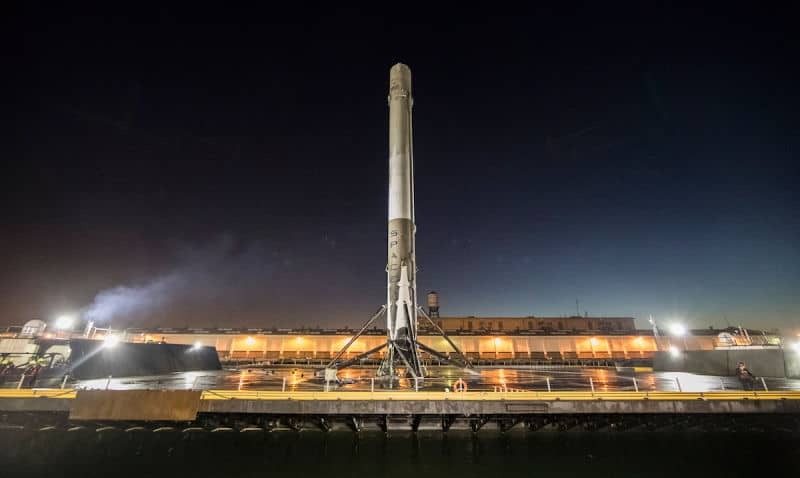 SpaceX is looking to get back to regular fight following the successful Falcon 9 launch and its barge landing this month in California. On the surface, the next two flights seem fairly routine but will be an important aspect historically. 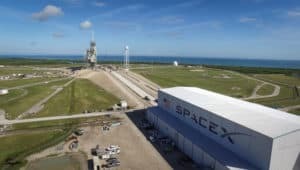 SpaceX has lined up two launches– on 30th January, a commercial satellite and a commercial resupply mission in February to the International Space Station; departure is at the Kennedy Space Centre’s launch Complex 39A(LC-39A). Making them the first rockets to blast off from Kennedy in over five years and marking for the first time, the pad’s use since the Space Shuttle era; the same pad that sent the man to the moon. Since the mouth-balling of the Shuttle program in 2011, every rocket launch off Space Coast has flown from the Cape Canaveral AF Station. President’s Kennedy ‘s LC-39A is a legend among rocket fanatics. 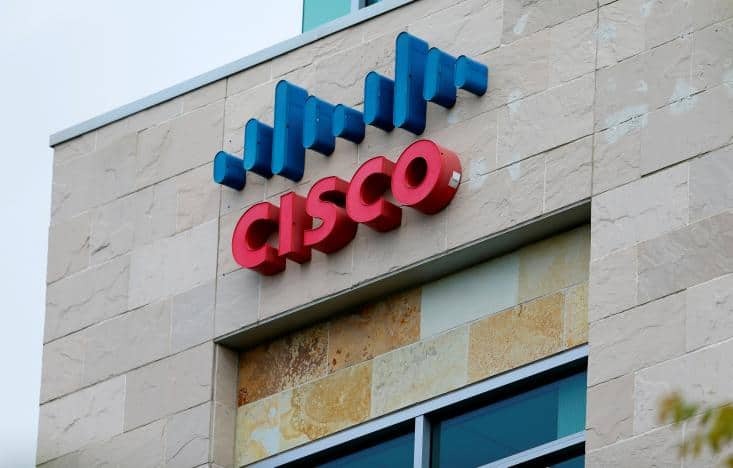 It was built as part of the Moonshot Program in the 60s. In the Apollo era, the site launched 12 Saturn V rockets including the moon mission by Buzz Aldrin, Neil Armstrong and Michael Collins—Apollo 11. During the Space Shuttle era, LC-39A became the main launch pad—following the Apollo program. Between the early 80s and 2011, 80 shuttle missions leaving the earth were commissioned from that piece of real estate. Following shuttering of the Shuttle program, the Kennedy Space center and LC-39A grew quiet for a couple of years. However, in 2014, SpaceX was granted a 20-year lease by –NASA to the pad, provided they would take care of maintenance costs and pad operation. Subsequently, SpaceX has been preparing LC-39A for the larger Falcon Heavy model and the Falcon 9 rocket. SpaceX was to initially use LC-39A for crewed launches to the International Space Station—expected to commence in 2018. 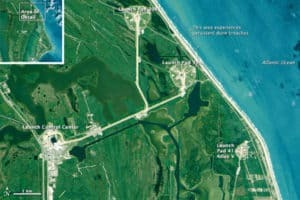 However, due to the explosion of a Falcon 9 rocket, a part of the Space Launch Complex 40 in Cape Canaveral was destroyed, thereby accelerating plans for both crewed and uncrewed space flights at Kennedy. There are key variations in how LC-39A will be used this year and how it was used in the past. Beforehand, the shuttle was coupled to its external fuel tanks and rocket boosters a few miles away at the Vehicle Assembly Building. It was then hauled on a crawler transporter and loaded on the Launchpad. A new horizontal processing facility, adjacent the 39A will now be used to process SpaceX rockets. The pad has been renovated to support Falcon Heavy rockets and the Falcon 9—SpaceX wouldn’t comment on the technical aspects of the modifications.